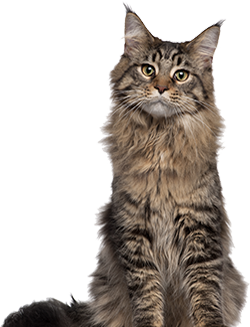 The animal lovers at Pet Premium Pet Insurance make it their mission to provide pet owners with education tools and information resources to ensure owners have the knowledge they need to keep their pets in top health. 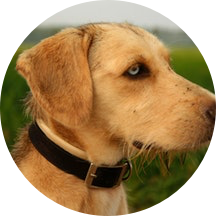 They believe the best way to ensure a pet’s health is for everyone involved—owners, vets, dog walkers, etc—to be armed with all the pertinent information regarding pet health, safety, and more. Beyond providing insurance for monetary assistance, Pet Premium also offers help for buying a pup in need of a home, and basic care information like how to properly brush your dog’s teeth. They also believe in preventative care, and as such, they offer wellness costs as part of their monthly coverage. 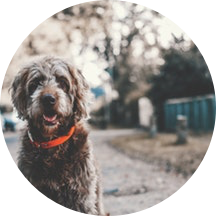 If you think pet insurance companies are out of touch with what owners and pets actually need, then Pet Premium will change your mind and prove they have you and your pet’s best interest at heart. Pet Premium has created comprehensive plans that cover anything a pet owner could need. Plans are customizable, but you can pick from an array of coverage plans, such as ongoing conditions, accidents, illness, hereditary and congenital conditions, alternative therapies, and even behavioral treatment. Each of their main plans also offer preventative care coverage as optional add-ons. 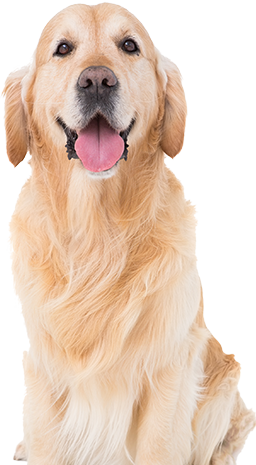 Like most pet insurance companies, Pet Premium offers plans that can be customized to fit the exact needs of each owner and pet. They offer two main plans, the Accident Only and Complete Coverage, that can be outfitted with the deductible, limits, and reimbursement amounts you want. Deductibles range from $100 - $500, and reimbursement rates are high at 70% - 90%. They also offer policy limits from $5,000 to unlimited, and wellness coverage for a small additional cost each month. How much will I get back from Pet Premium? It is determined that your dog needs ACL surgery following a round of MRIs. The vet also prescribed postop meds to help manage your pup’s pain. The total bill for the MRI, surgery, and pain medication comes to $9,320. Following your $250 deductible and a 90% reimbursement, you will get back $8,138. Your cat has chronic dry eye, and it has been getting worse. Your vet finally prescribes surgery as the best way to fix the problem for good. The surgery bill comes to $3,875. After your $100 deductible and an 80% reimbursement, you will get back $3,000. Your dog develops a bad rash after coming back from a camping trip. A trip to the vet shows he picked up an infection that targets the skin. He will need strong antibiotics and a “cone of shame” to keep him from scratching the infected areas. The cost for everything comes to $1,565. After your $100 deductible and a 90% reimbursement, you will get back $1,309. How much does Pet Premium insurance cost? What do pet owners say about Pet Premium? In terms of reviews, customers love how much information Pet Premium provides to owners and their emphasis on preventative care. With an average review score of 4.2/5, see reviews from Pet Premium customers below. I signed up for Pet Premium a little over a year ago and have loved it since. I’ve already submitted two claims without issue and both were paid back within one week. They want to educate customers! I really appreciate that they want to provide education to customer and more than just insurance to me that shows they care about helping you curb issues before they even happen especially since they offer coverage for preventative care I think they have the right idea if getting in front of issues before they get too overwhelming. I submitted a claim for my dog and they made me wait for 4 weeks while they “looked into it,” whatever that means, and then they delayed reimbursement for another 3! Not too impressed with my first claim. 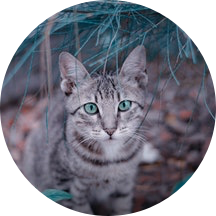 It is always an unexpected delight when pet insurance companies tout transparency and emphasize preventative care, and that is exactly what you get with Pet Premium Pet Insurance. They not only offer comprehensive policies to cover what you need as a pet owner, but they have built an extensive educational library filled to the brim with tips, research, proper care techniques, and so much more with how you can help keep your pet healthy every day. They truly believe getting in front of a problem before it happens is the best way to help save pet owners money and stave off medical issues that stem from poor health monitoring. With Pet Premium, you always have the knowledge backing you up for any petrelated medical issues.